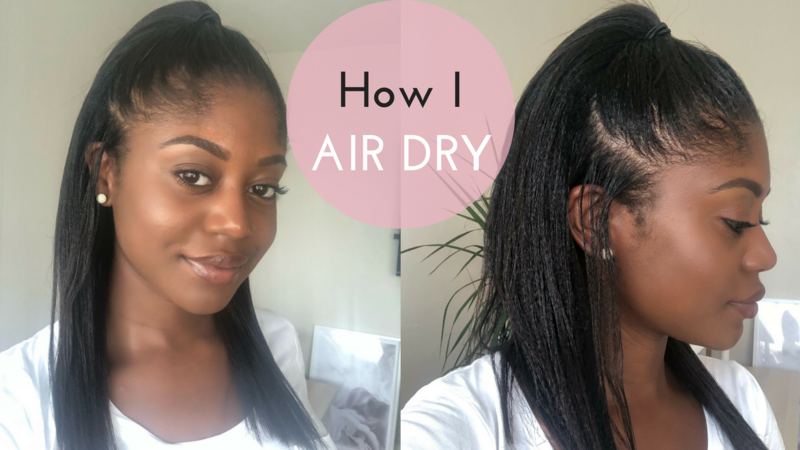 As you would’ve seen, I got my first salon relaxer last week. 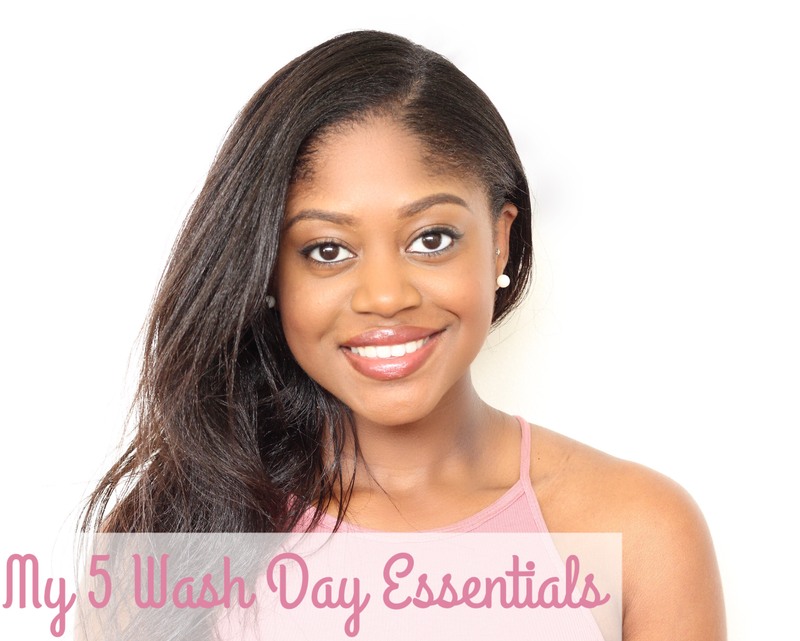 I’ve been enjoying my straight hair but now it’s time for wash day! 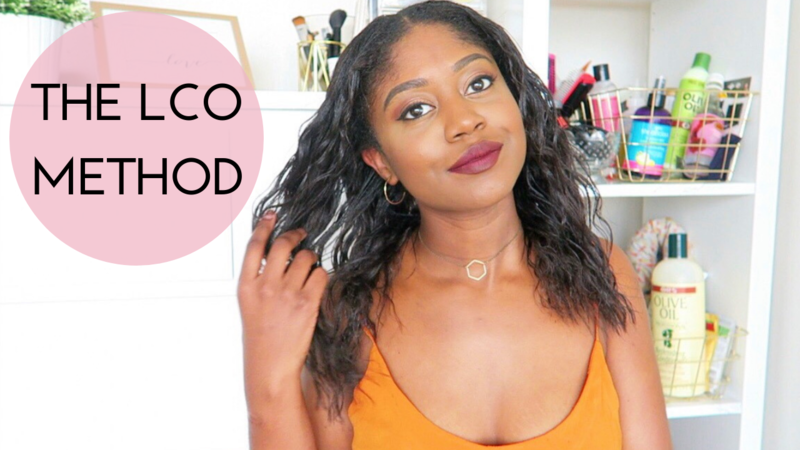 Check out my video for a step by step on how I care for my hair post relaxer. 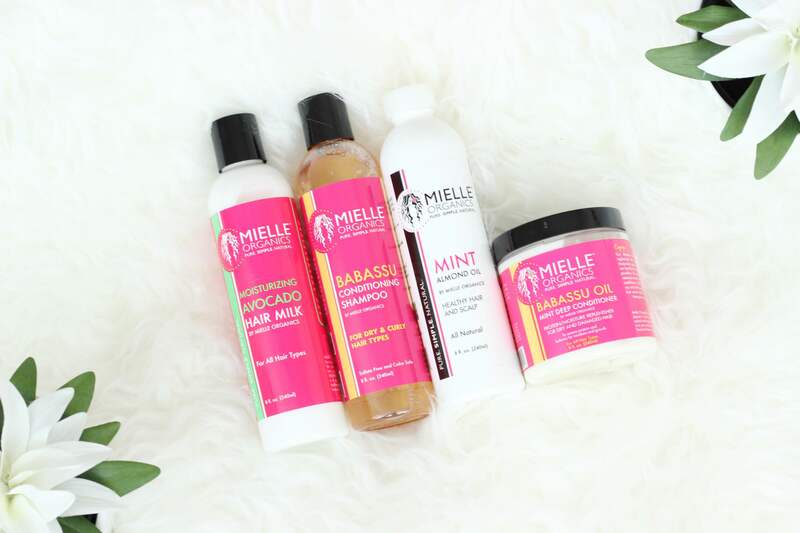 The Mielle Organics range has to be one of my faves. 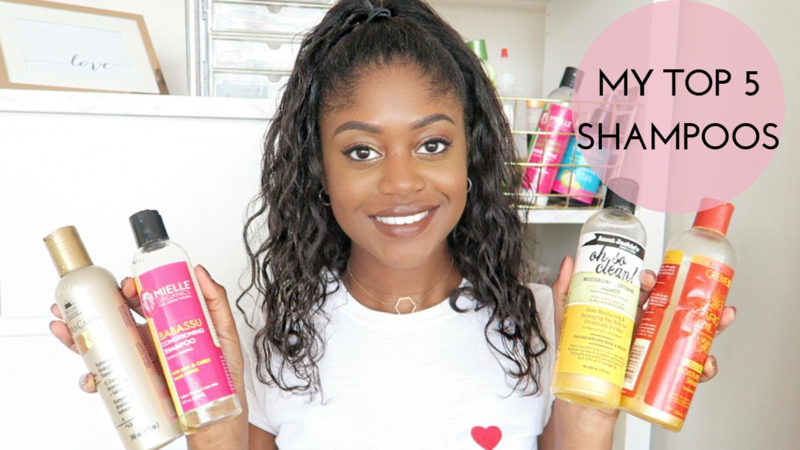 These products quickly made their way into my hair regime staples since trying them for the first time in 2016. 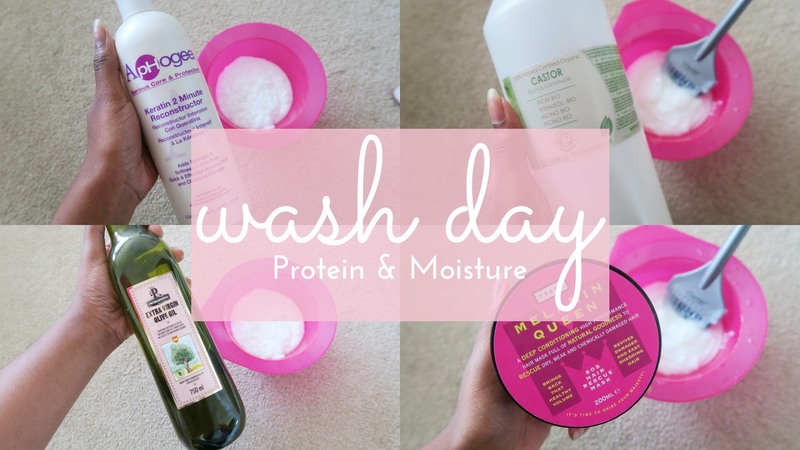 Check out my wash day using all Mielle Organics products and find out which product is my fave! 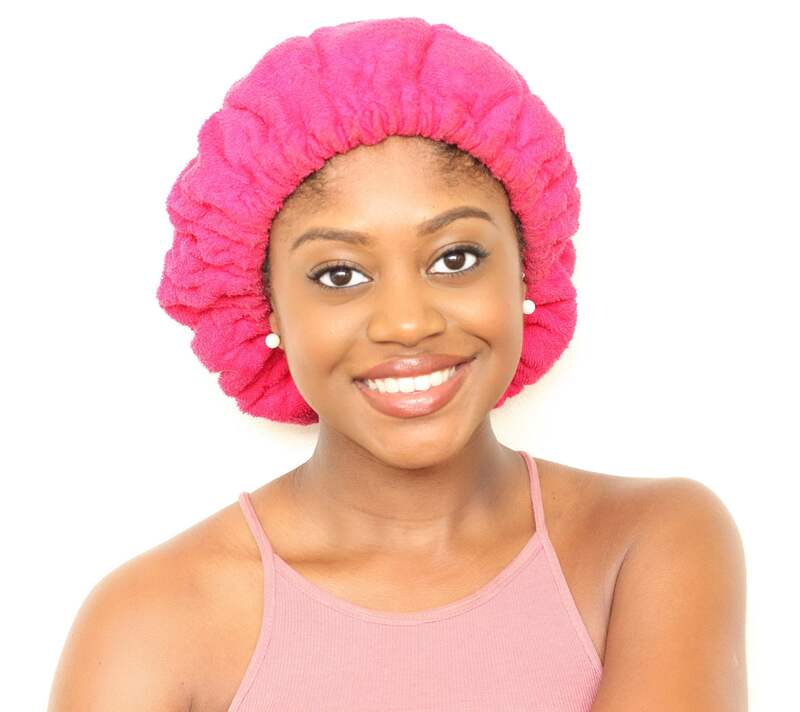 The Hot Head is a deep conditioning cap which enhances the process by adding heat. 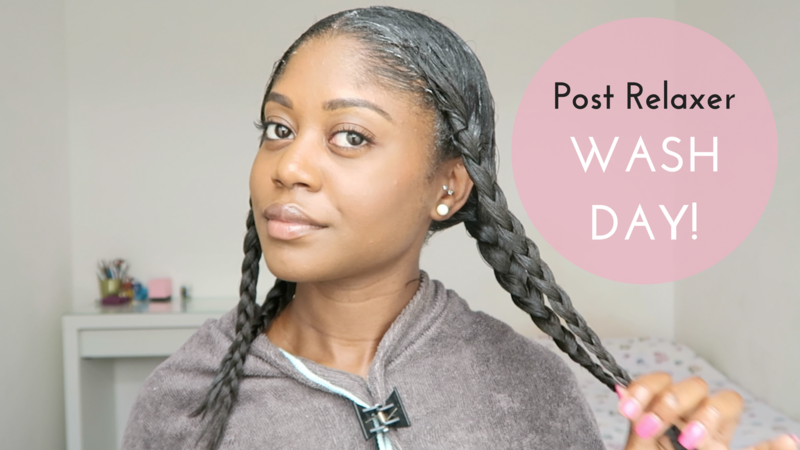 I’ve been using mine for about 7 months, so keep reading to see why the Hot Head is now a staple in my wash day routine.